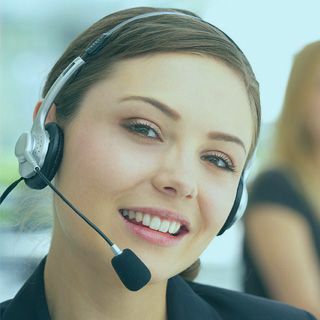 Where to get Social Media Marketing services South Florida? 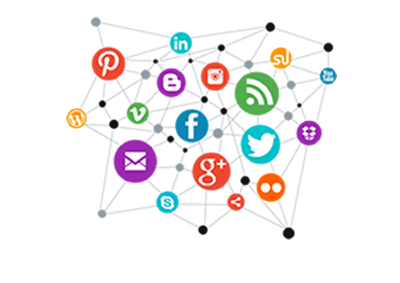 LET US HELP YOU WITH SOCIAL MEDIA MARKETING THAT WORKS FOR YOUR SOCIAL MEDIA PRESENCE. 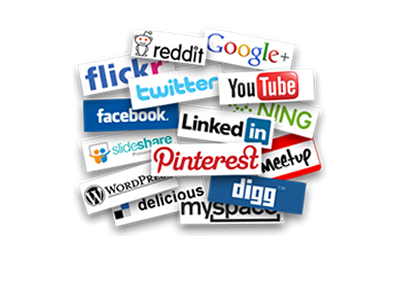 We handle posting to all of your Social Media Profiles. Get local brand and service awareness of your local business. 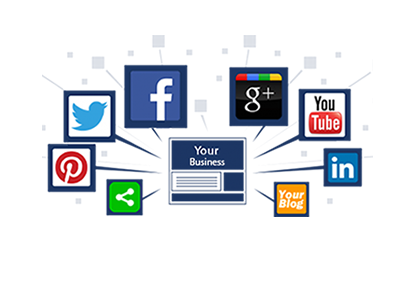 We will post your websites content to your social media.